Marylou Lopez has been representing buyers and sellers throughout the Silicon Valley since 2007. An attentive listener and accomplished negotiator, Marylou understands what it takes to close a deal. Always upholding the highest level of integrity to represent the best interests of her clients, she is committed to honest and open communication and impeccable customer service. A Silicon Valley native, Marylou brings an intimate understanding of the local real estate market and its diverse neighborhoods to The Agency. She understands that real estate is an ever-changing business and recognizes the importance of quickly adapting to ensure her clients receive the best possible representation in this dynamic market. Whether helping first-time buyers find their perfect home, or ensuring sellers maximize their return on investment, Marylou’s knowledge, passion and determination are evident throughout every step of a transaction. Marylou has worked under two top-producing real estate teams since 2014 and is a member of Velasco Group, led by Joe Velasco, Managing Director of The Agency’s Palo Alto office. Together, the team has ranked among the Top 250 real estate professionals in the country per REAL Trends for two years in a row and was the recipient of the prestigious “The Leading 100 Silicon Valley” award in 2016 and 2017 from The San Francisco Luxury Marketing Council. Prior to her career in real estate, Marylou worked in mortgage lending, garnering extensive experience with financial institutions and the lending process. This strategic insight sets her apart from the typical realtor and ensures a successful and worry-free experience for her clients. 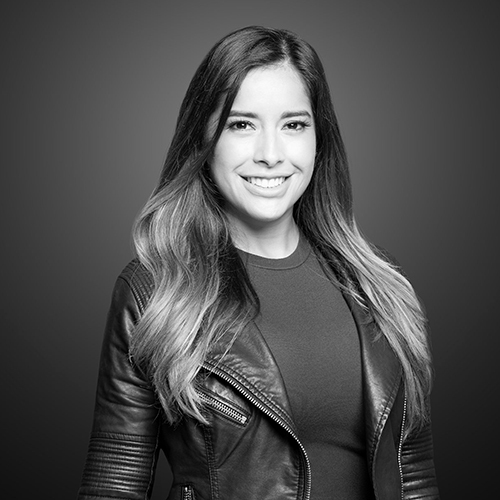 Marylou speaks fluent Spanish and is a member of the San Francisco Marketing Council, In addition a member of the national association of National Association of Hispanic Real Estate Professionals (NAHREP). When she’s not representing clients in real estate, Marylou enjoys the fine arts and wine tasting. In addition working out, traveling, and spending time with family, friends, and her dog Maverick.